The most memorable cruises don’t necessarily need to take place in the classic exotic destinations. Rather the contrary even, they often are in other, surprisingly different places. Cruises through Norway’s epic fjords or along the majestic coasts of Alaska, for example, are magnificent. Another cruise hub that may come as somewhat of a surprise is Boston, Massachusetts. A historically important harbor city, Boston is still a starting point for many superb excursions by boat. In fact, it’s one of the main cruise ship bases on this side of the North American continent. Below, we’ve listed some of the very best cruise destinations from Boston. You’ll notice that those destinations are as varied as can be, including everything from tropical islands to northerly coastlines. Comprising of no fewer than 700 islands and islets, the Bahamas is an extensive archipelago located between Cuba, the island of Hispaniola and the American state of Florida. While, geographically, this island nation isn’t a part of the Caribbean—it lies in the Atlantic Ocean—it is often included in the region because of its cultural, linguistic and political similarities and affiliations. This is one of those places you imagine when daydreaming about a beach vacation. The Bahamas is the epitome of a luxury vacation destination, a destination characterized by blindingly white sand beaches, swaying palm trees, coconuts, an abundance of sunshine and limitless cocktails. It’s the complete opposite of Boston, if you will, which makes the journey all the more interesting. In the Bahamas, you can swim with dolphins, laze the afternoon away on a beach chair, experience an ancient and thriving local culture, and take part in all kinds of water sports. In addition, there are colonial towns, plantations and historic sites you can visit to add a splash of culture to your visit. Nothing invokes images of the perfect beach getaway quite like the Caribbean does. This region is almost synonymous with a lifestyle featuring upbeat music, coconut-based cocktails, hammocks and perpetual sunshine. It’s the absolute perfect cruise destination. Cruising from one Caribbean island to the other is the stuff travel dreams are made of and you can experience it yourself by joining a cruise from Boston. 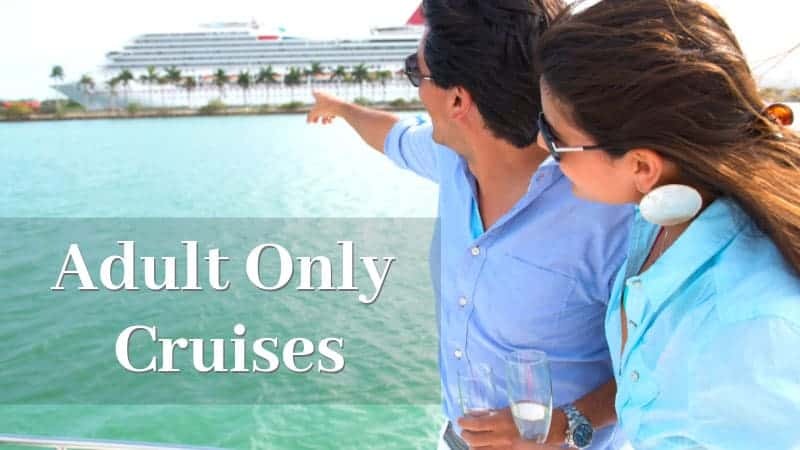 These cruises typically travel south along the East Coast of the United States, calling at popular places such as Charleston, Miami, the Bahamas and various Caribbean towns and islands. Once in the Caribbean Sea, the cruise takes you to iconic destinations including Puerto Rico, the Virgin Islands, Antigua, St. Maarten and several others. Some itineraries also include destinations on the continental coasts of the Caribbean Sea. Examples are Cancun in Mexico, Costa Rica and Cartagena in Colombia. 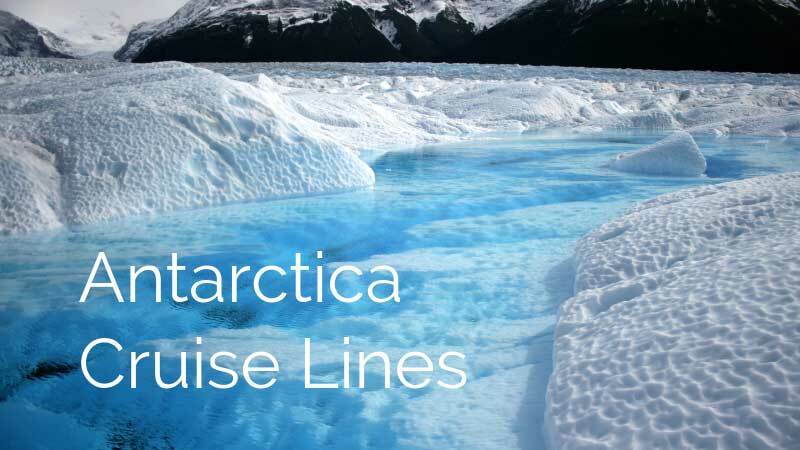 (Note that different cruises follow different routes and have different itineraries.) 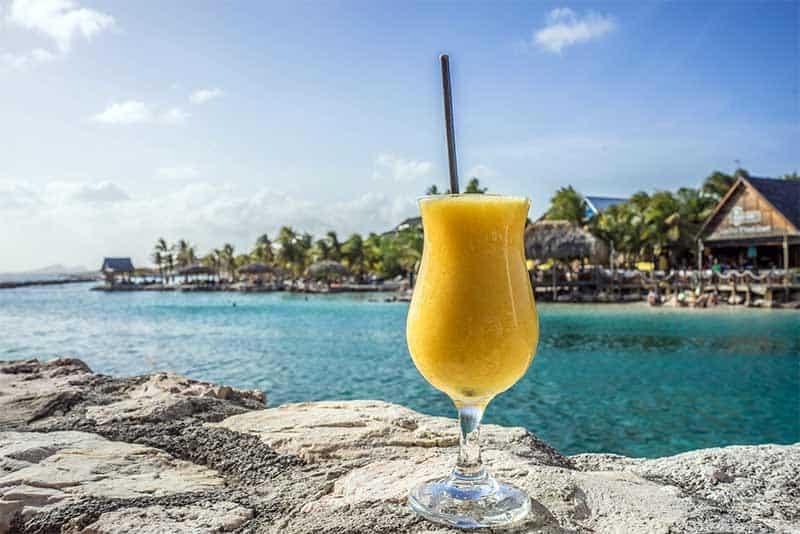 If you really want to experience the Caribbean as a whole, as opposed to visiting just one island, a cruise is the one and only way to do that. The Caribbean islands are undoubtedly among the best cruise destinations from Boston. What’s better than getting on board in Boston and letting the ship take you to sunnier places? These cruises generally last between nine and twelve days. Bermuda is yet another of those island destinations that are associated with beach vacations. The thing is, however, that Bermuda lies surprisingly close to many cities on the United States’ East Coast. You might think that Bermuda is also a Caribbean or at least tropical island, but it’s not, even though it is, in fact, part of the Caribbean Community. It lies off the Mid-Atlantic Coast of the United States, closer to North Carolina and even Newfoundland than to Puerto Rico and the Virgin Islands. This relatively northerly location doesn’t mean that this is a cool destination, though. To the contrary rather, Bermuda boasts beautiful beaches and wonderful weather. This is arguably the greatest cruise destination from Boston, just because it lies so surprisingly close, yet features a completely different culture and climate. 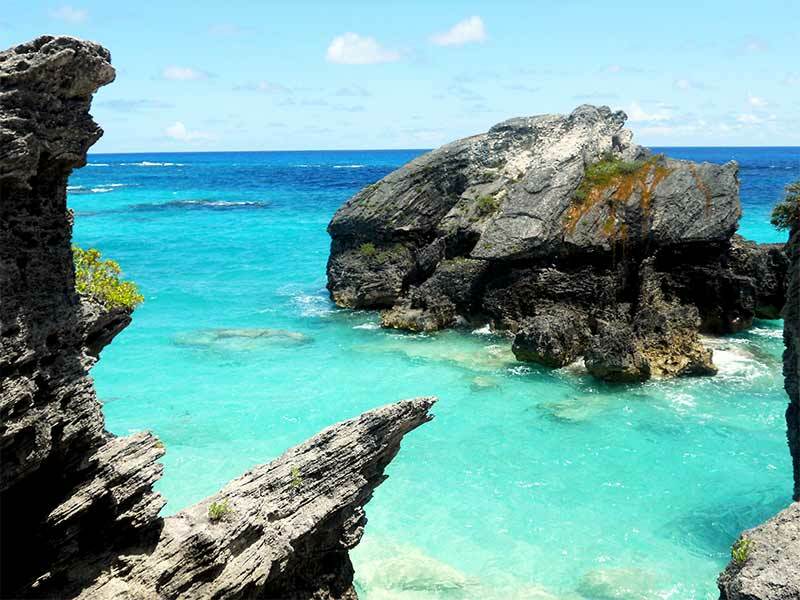 Bermuda is actually one of the favorite holiday destinations among New Englanders. Cruises are about seven days long and offer plenty of time to explore this beautiful island, which, incidentally, is a British Overseas Territory. Things to do range from scuba diving in barrier reefs to playing golf on world-class golf courses, sampling spicy local cuisine and exploring the island on a scooter. The coast of New England is among the most spectacular in the world. It may not be lined with towering cliffs or feature amazing beaches, but the beauty of New England’s coast lies in its simplicity, ruggedness and historic charm. From the harbors of Connecticut to the yachts on the Rhode Island coast, from the coastal villages and beaches of Massachusetts to the rocky shorelines in Maine, there is a huge variety found in New England. Joining a cruise from Boston, you’ll find yourself admiring iconic lighthouses, typically New England harbor towns and picturesque islands. Major ports of call on these cruises are Portland, Maine, a beautiful town consisting of a beautiful old town, stroll-worthy waterfront and a few fine lighthouses, and Bar Harbor, Maine. You can add an extension to a cruise from Boston to New England and head further north into Canada. 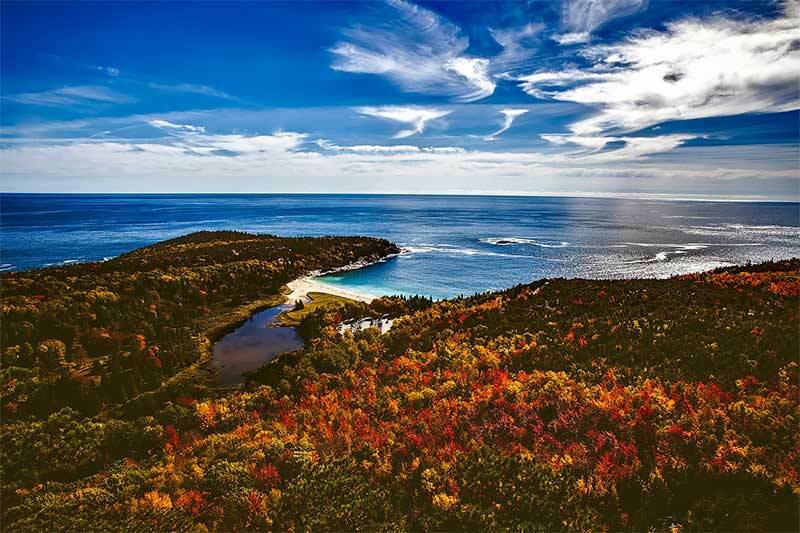 Lasting from one to two weeks, these types of cruises take in many highlights on the coast of eastern Canada, a region that’s much less visited than other parts of that vast country. Departing from Boston, the trip will take you along the gorgeous New England coast, calling at Bar Harbor, Maine, the gateway to Acadia National Park, before heading north to Nova Scotia. 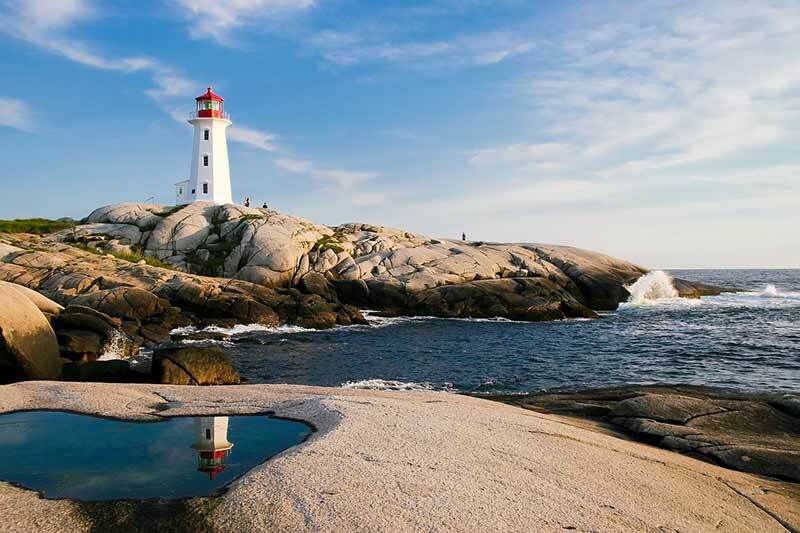 Destinations included in this memorable cruise are Halifax in Nova Scotia, Charlottetown on Prince Edward Islands (famous for its mussels) and the St. Lawrence River, Québec City and Montréal in Québec. This is the perfect way to explore the eastern parts of Canada in a relaxed and convenient way. This cruise features mouthwatering seafood, epic coastal landscapes, picturesque fishing towns, fascinating history and, if you’re lucky, sightings of marine animals such as porpoises, seals and even whales. These are the five best cruise destinations from Boston, Massachusetts. In all their variety, they offer pretty much everything you could possibly be looking for. 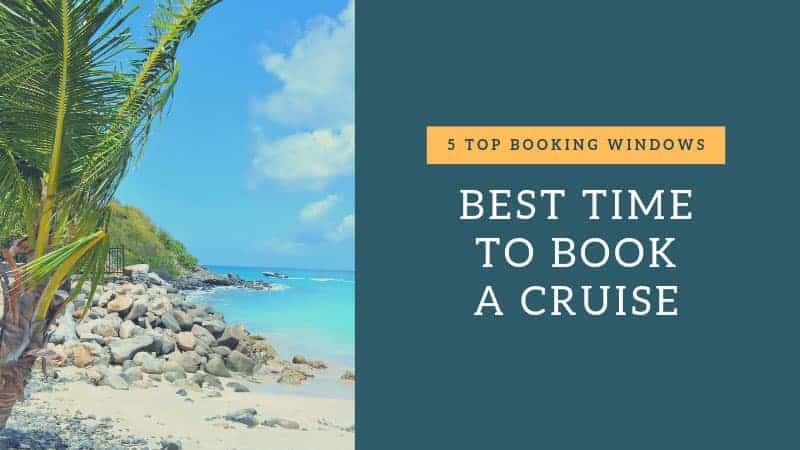 Whether you’re after a sun-sea-and-sand vacation or a holiday focused on local cuisine or nature, you’ll definitely get to your preferred destination(s) on these cruises.